We’re glad to be back in beautiful Bellevue with a spectacular sale for the antique and outdoor enthusiast alike! Shop this collection of fabulous vintage and fine furniture, items for the sportsman, beautiful artwork, a garage FULL of tools and so much more. This is a don’t-miss three-day sale in a great area…click photo for pictures and details, and we’ll see you there, friends! 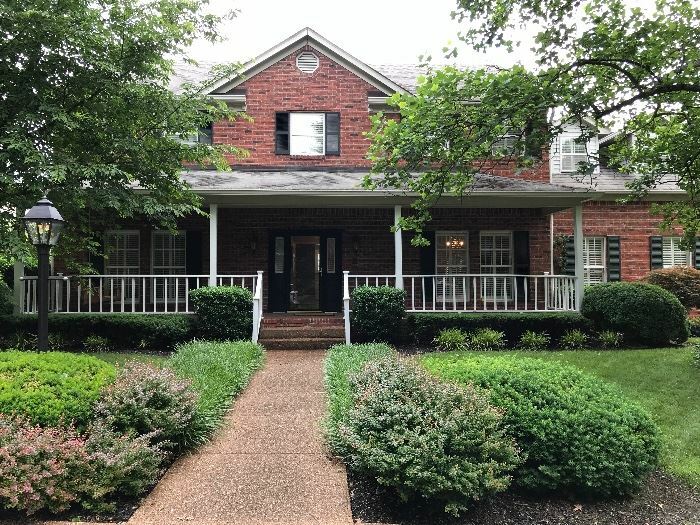 View information about this sale in Bellevue, TN. The sale starts Friday, June 1 and runs through Sunday, June 3. It is being run by Michael Taylor Estate and Moving Sales.